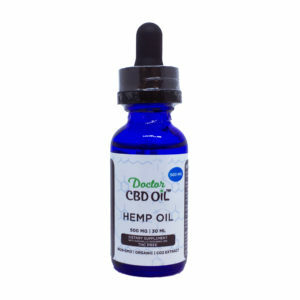 Our 250mg CBD Oil Tinctures are a light and tasty blend of organic cannabidiol, MCT and Hemp Seed oil. We specially blend our oils with regimen use and taste in mind. 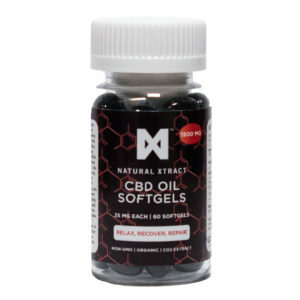 ingredients: MCT oil, Hemp Seed Oil with Omega 3,6,9,TERPENES and 250mg Cannabidiol.